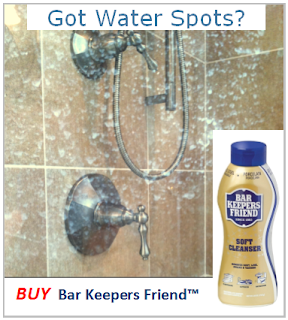 Soap, shampoo and body oil cling to your shower glass and make layers of yuk! Add in some hard-water minerals like calcium, iron or manganese and you have a recipe for cloudy glass. What you need is a way to fight back against scummy buildup. 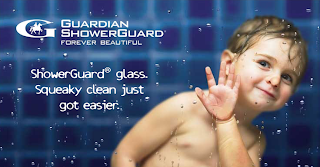 Factory applied sealants make water bead up on the shower glass and prevent scum from attaching to the glass. It's also easier to squeegee and faster to clean. This patented technology resists corrosive buildup and makes it easier to keep your shower glass sparkly clean and healthy. Clarvista glass is produced with a coating fused to the glass that provides a protective seal against the harsh shower environment. 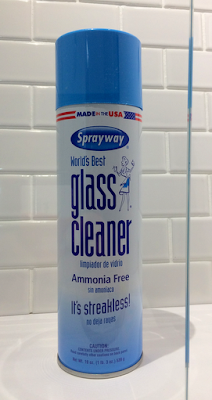 It's available for regular Clear and water-clear Low Iron glass for years of protection. Shower Pros know that sealing the glass is worth the extra money. 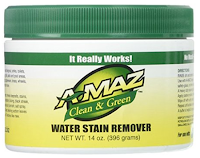 It prevents shower crud from permanently etching the surface - and saves cleaning time. Spray-on products are a great option because they cost less than lifetime coatings and typically carry a 7-10 year warranty. Note: With any glass sealant, you still need to squeegee away soap scum before it dries on the glass. 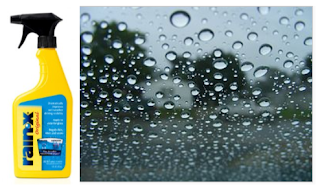 Glass coatings prevent permanently cloudy glass. Caution: Mildly abrasive water spot removers can rub off the spray-coating so be sure to read and follow manufacturers instructions. NOTE: Apply to glass only. Floors and adjacent surfaces become slippery.